Aryan is using Smore newsletters to spread the word online. Our Grade 8 IBT classes were given the opportunity to make furniture out of recycled cardboard. We used cardboard for our supports and total structure, then we used hot glue and fibreglass tape to hold it all together. Our finished product was a red and black, modern, hexagonal shelf. Our product is both light weight and functional. Our product is guaranteed to hold your weight! 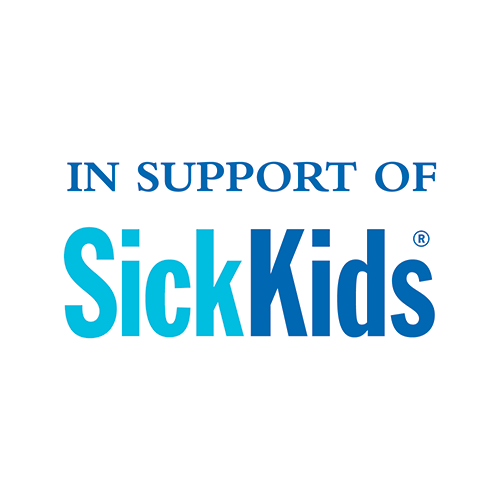 Many of our friends, classmates and family are in need. By donating the money we earned, not only we will help many. We will find a cure to save all. 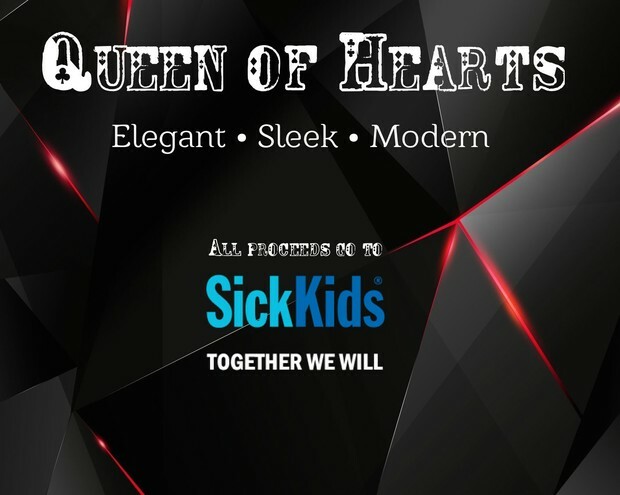 Help Sick Kids now by bidding on our product, Queen of Hearts.